The Black Friday/Cyber Monday shopping numbers are in. And just as we guessed, consumers still have an appetite for shopping during the holiday season. The problem? More consumers are going online, which means more online spend. 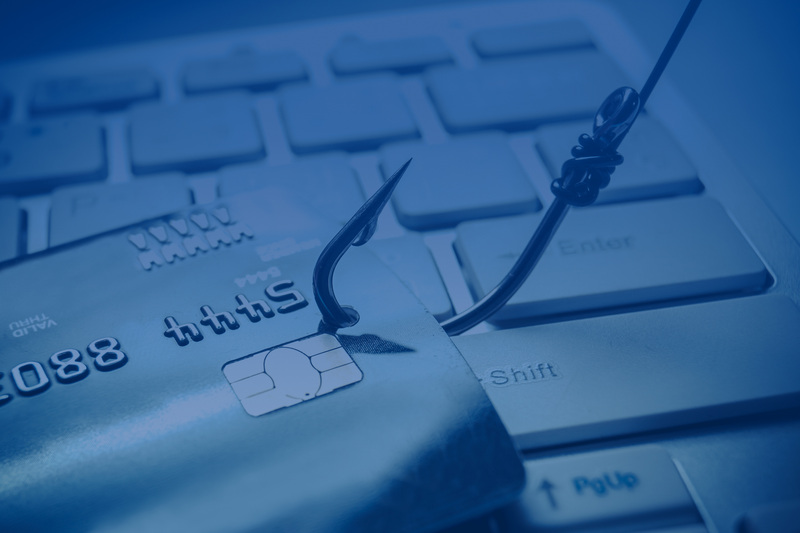 Fraudsters are capitalizing on this trend, causing CNP fraud to continue to rise. What's contributing to an uptick in holiday card fraud? How are consumer spending habits impacting how financial institutions combat card fraud during the holiday season? There's plenty of fraud trends that continued throughout 2017 that will help issuers learn from as they prepare for the new year. Learn what fraudster habits are sticking around at the tail end of 2017, and how it will impact the fraud rates heading into 2018, in this infographic: 2017 Holiday Season Card Fraud Snapshot.